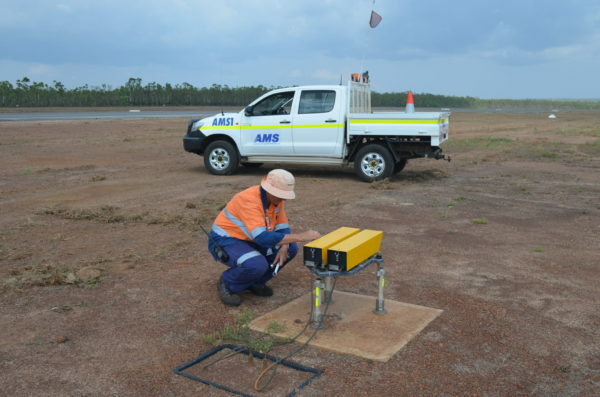 PAPI lights (precision approach path indicator lights) is a key part of airfield ground lighting system used at airports, aerodromes and airstrips. This is a type of visual aid on a runway that helps pilots to maintain the correct approach and land the airplane safely. It warns pilot about too high or too low approach. S4GA offers portable and stationary PAPI. 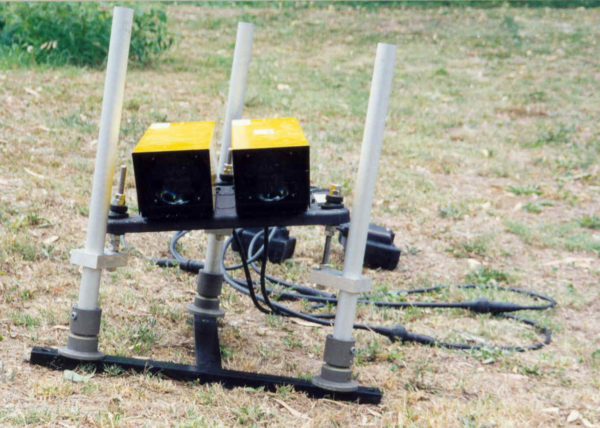 Compact robust design and simple construction allow fast and easy deployment of PAPI system on the airfield. 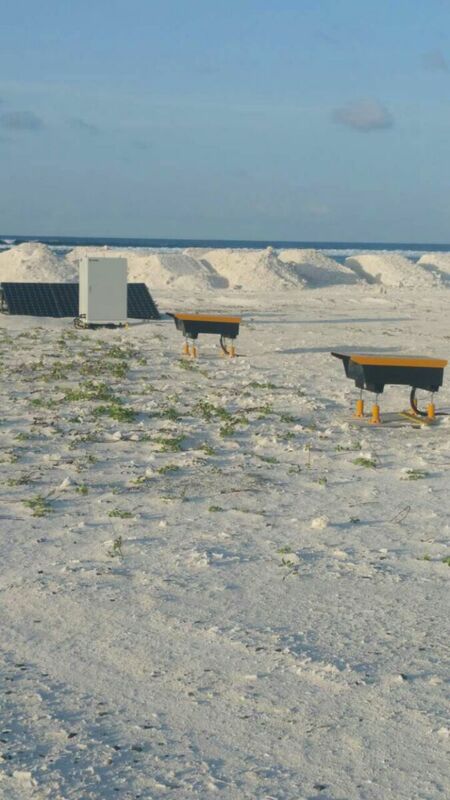 S4GA PAPI modular ihn design and features Interchangeable PAPI projectors, facilitating low cost maintenance of the airfield installation. The option of servicing PAPI projectors in the workshop means minimum runway shut-down time. Re-lamping projectors is also a very simple task. The cost of life of the PAPI system is the least expensive on the market. PAPI slope angle is set quickly and simply using three legs. The front legs of the PAPI level the unit laterally whilst the rear leg provides the elevation adjustment. Corrosive resistant construction using light alloys and stainless steel make S4GA PAPI a robust device. The simple design and optical efficiency make this a first class choice of PAPI for the international aviation world. 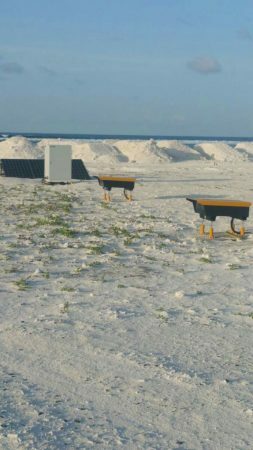 S4GA Solar PAPI lights requires no electrical grid and are powered by solar energy. S4GA wireless control offers instant activation. Solar powered PAPI requires no CCRs, no transformers, No Cables. 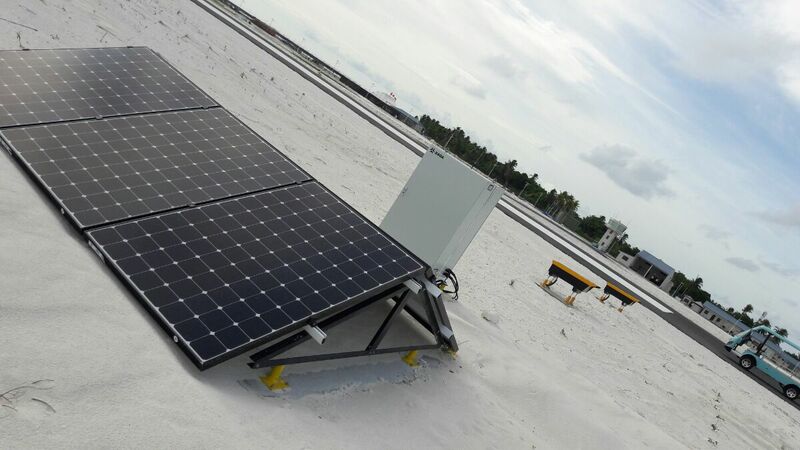 Installation of solar PAPI takes not more than one day. No energy consumption means – ZERO electricity cost. 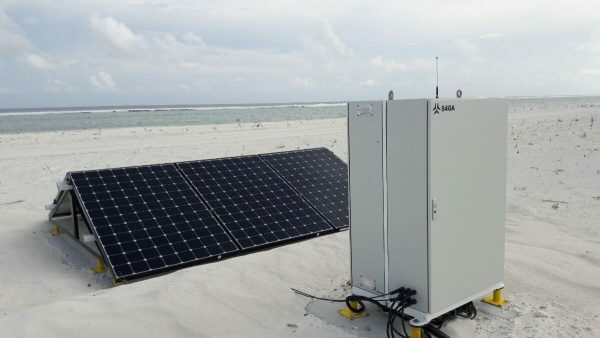 Solar PAPI requires a simple, standalone solar engine. No integration into a complex electrical infrastructure is required. 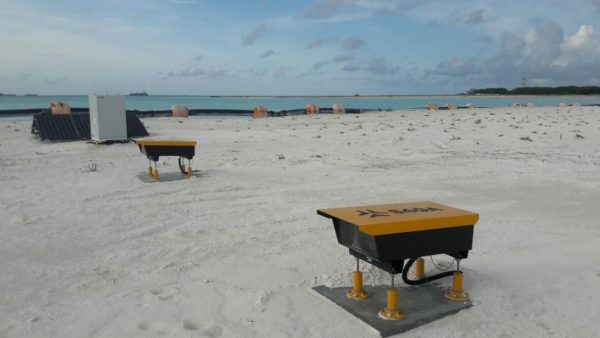 Minimal wiring between the PAPI source reduces or eliminates the need for conduit, cabling or trenching for quick deployment and minimal to no runway down time. Solar PAPI gives Airport indepedance from electrical grid. PAPI is powered by solar engine resistant to the most rigorous weather conditions – from hot African desert to frosty Antarctica climate. PAPI light system is remotely controlled and can be easily integrated into existing AGL.